Life is short, so we believe in loving what we do, investing ourselves in our work to create something we can be proud of, something we can define ourselves by and something timeless where families can be raised for generations. We strive to be the Best Design/Build Remodeler of Older Homes in Central Denver. Our focus is on thoughtful/client inspired design, quality workmanship and excellent customer service. 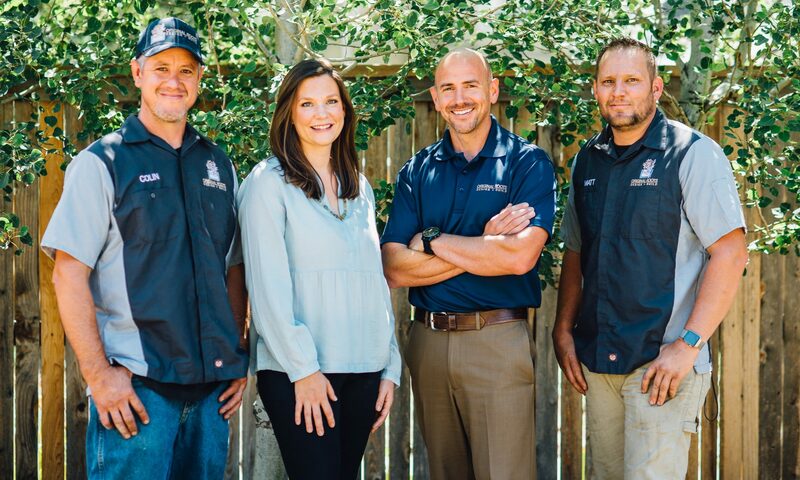 We employ a Select group of Designers, Carpenters, Project Supervisors and Subcontractors who share our focus and take pride in their work to ensure the quality and timeliness of your project.